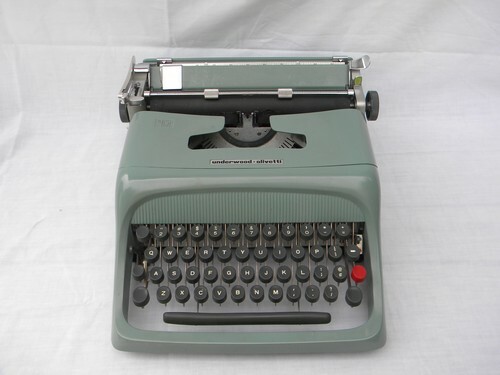 Retro 1960s Mad Men vintage Underwood-Olivetti portable manual typewriter in industrial green. 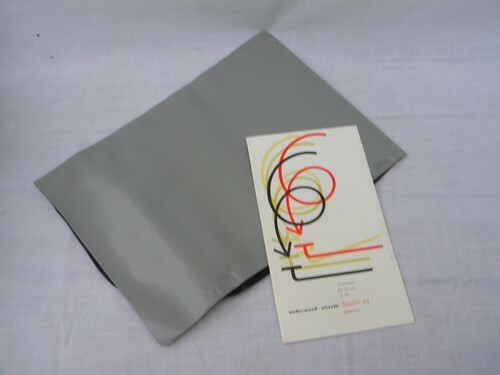 This vintage typewriter has still has the original vinyl dust cover and Studio 44 insert. 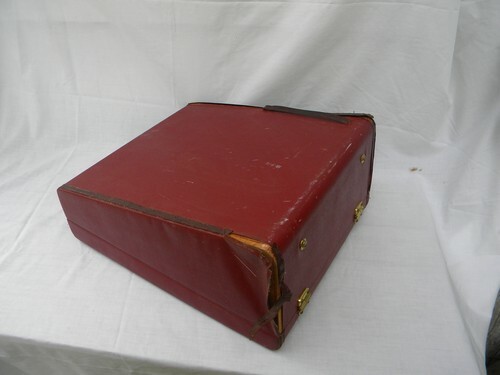 We&apos;re not sure if the case is original, but this is the way that it came to us out of the estate. 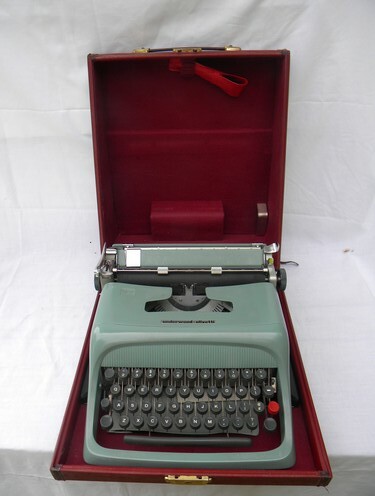 This typewriter works and is in very nice condition. However, you&apos;ll need a new ribbon as this one seems to be dried out. There is also wear to the carrying case and it&apos;s covering is coming off in areas.